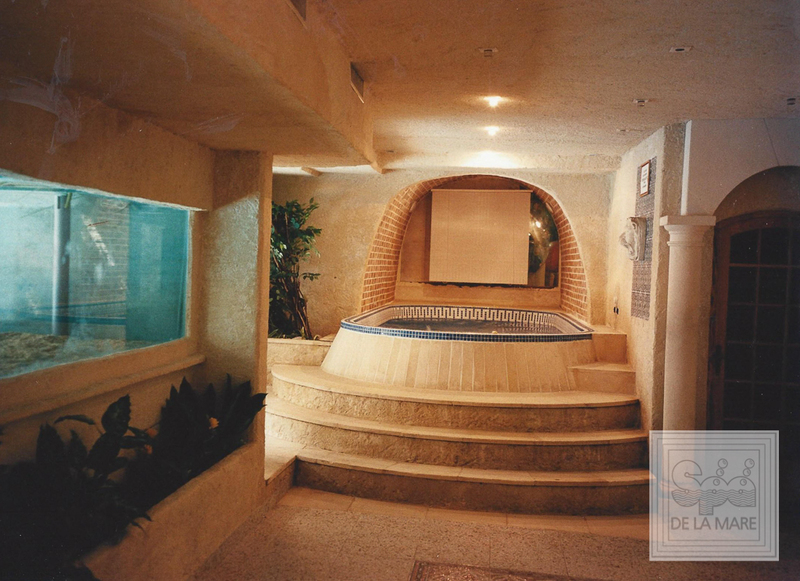 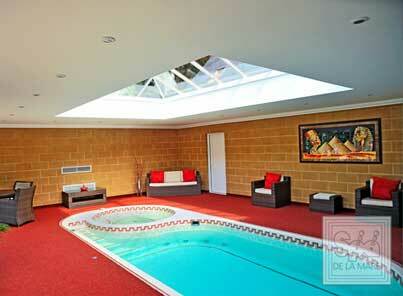 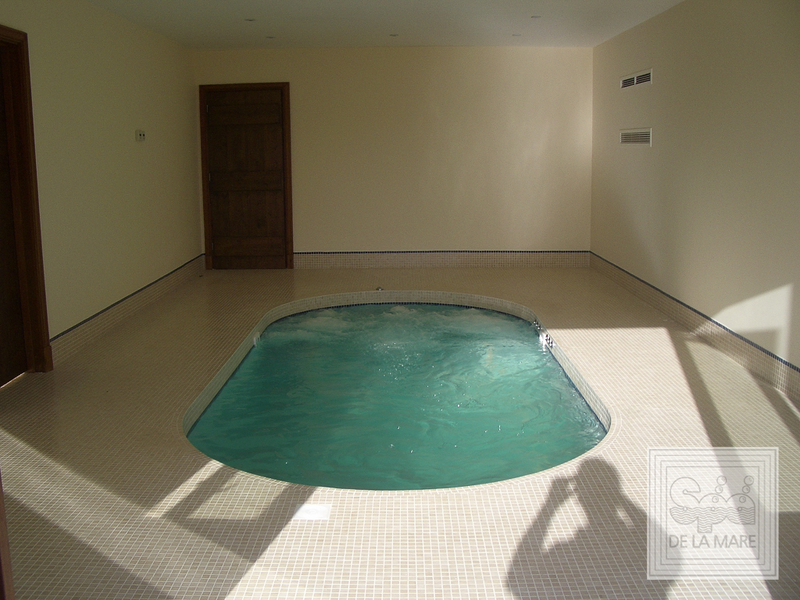 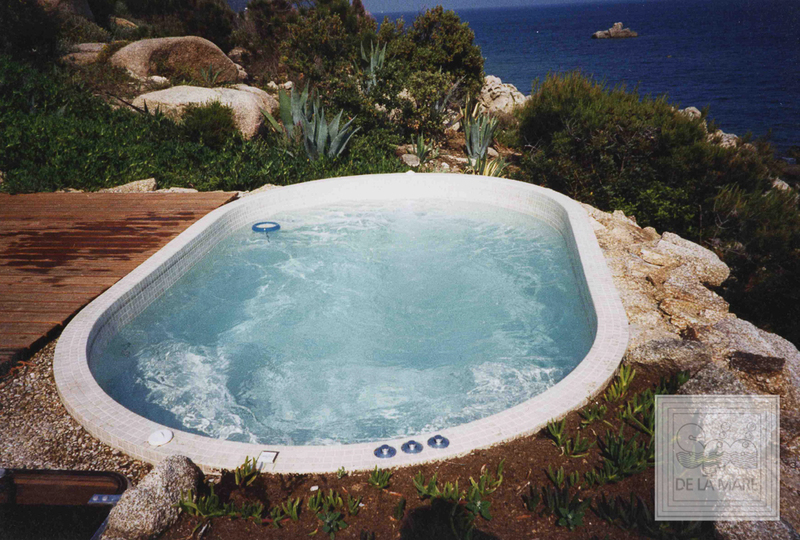 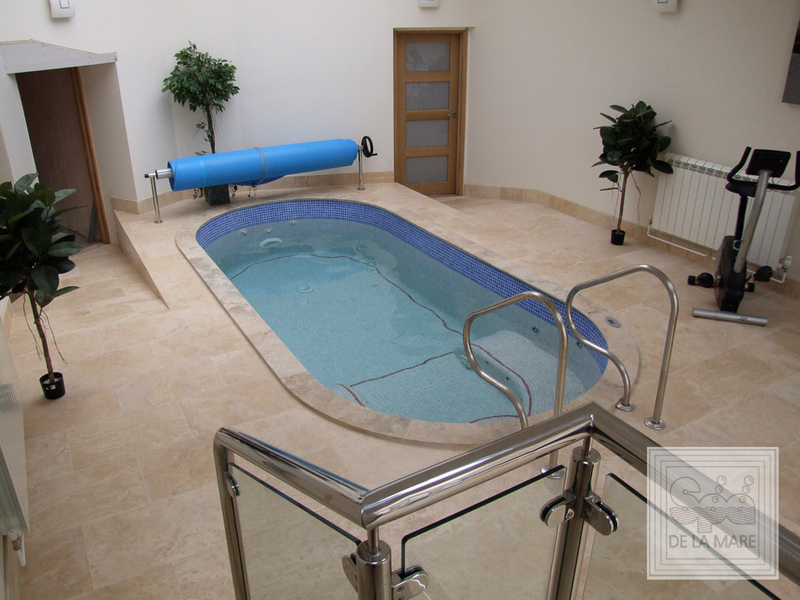 There’s no denying the significant health benefits associated with hydrotherapy massage and swimming, but installing a full sized swimming pool in your home can be a big outlay and a lot of maintenance. 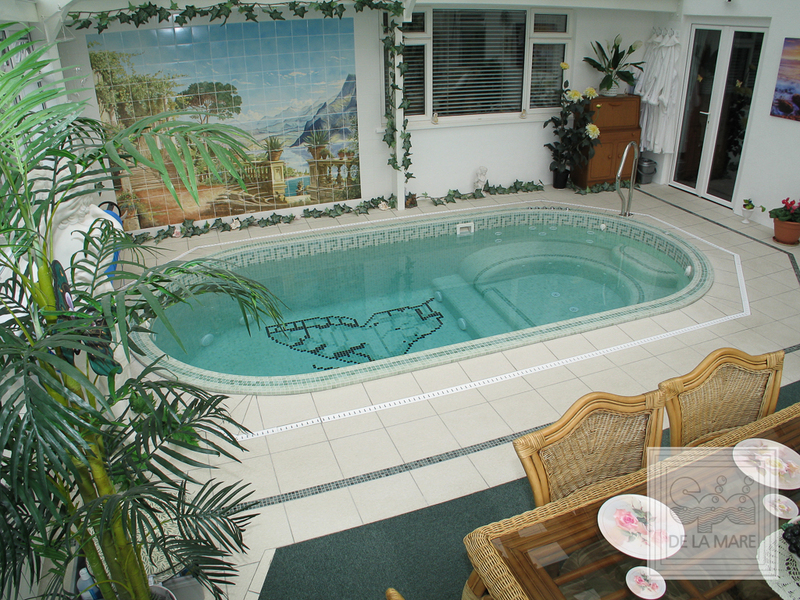 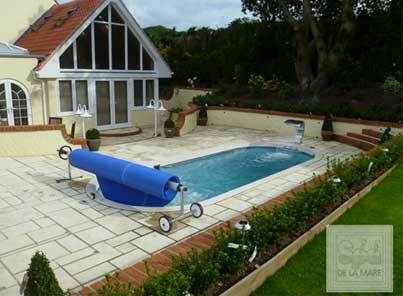 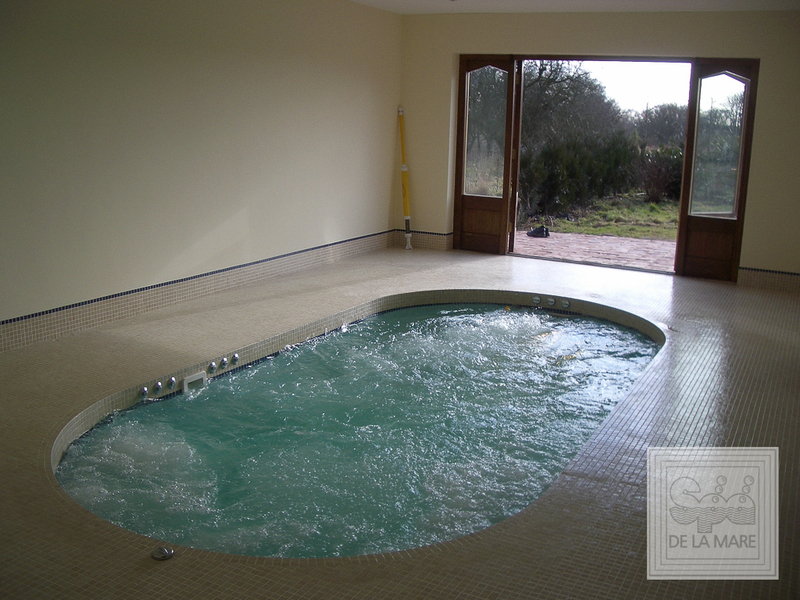 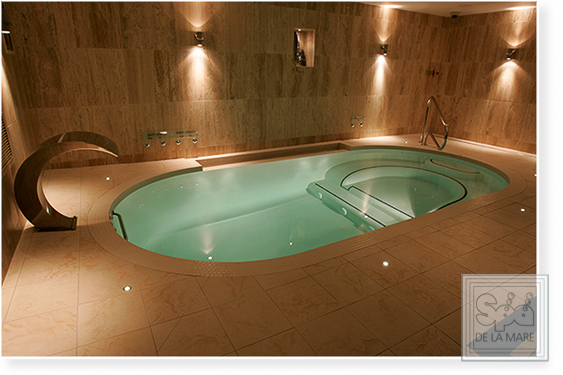 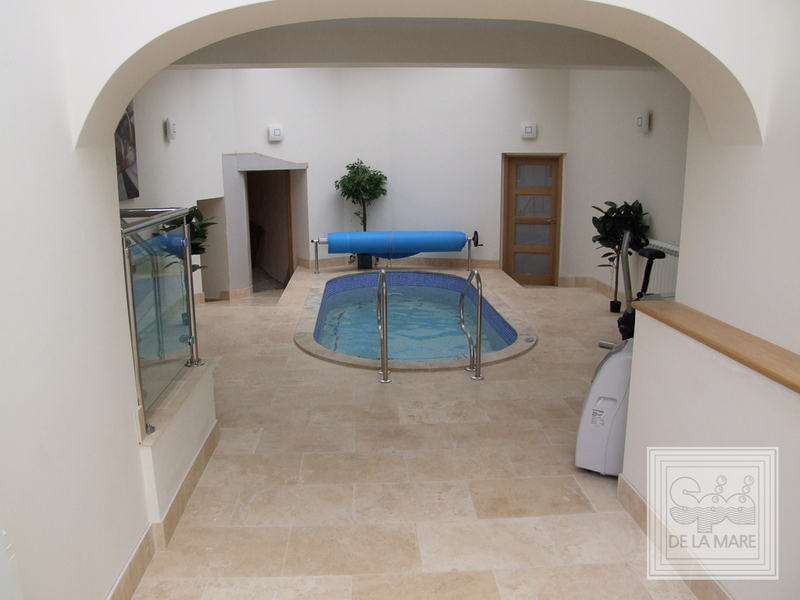 However with a Swim Spa from Spa De La Mare, you can enjoy all the benefits of having a pool and a hydrotherapy massage spa without the maintenance hassle and expense. 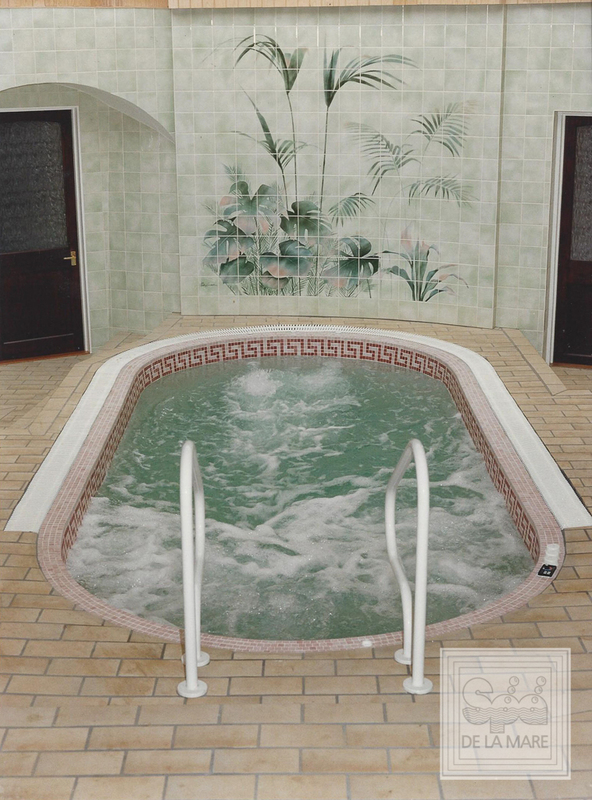 With the Cleopatra II SE, you’ll find the perfect solution for bringing an element of luxury and relaxation into your home, but at an affordable price. 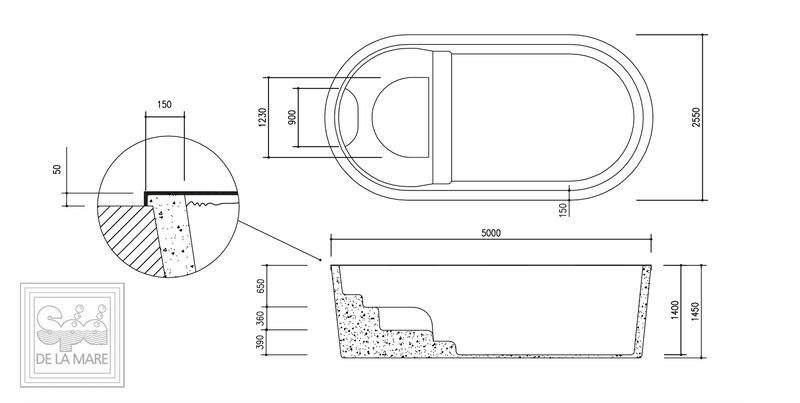 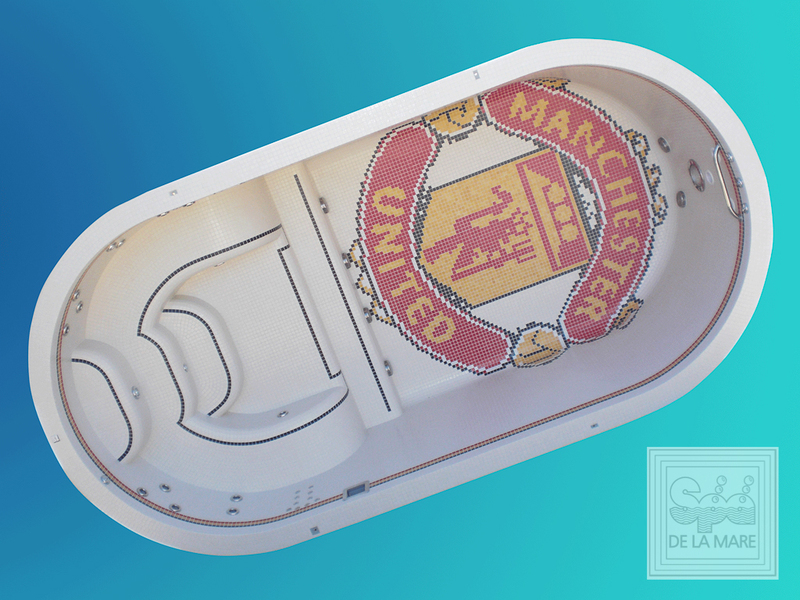 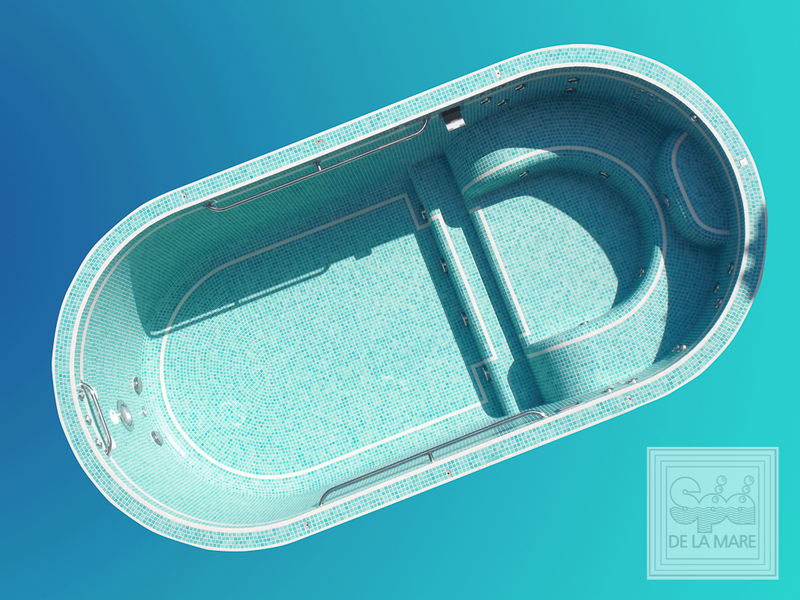 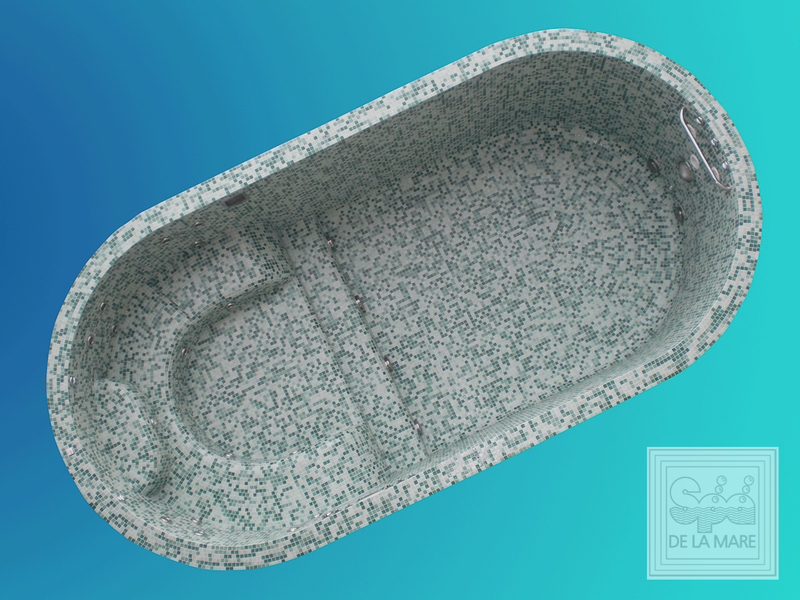 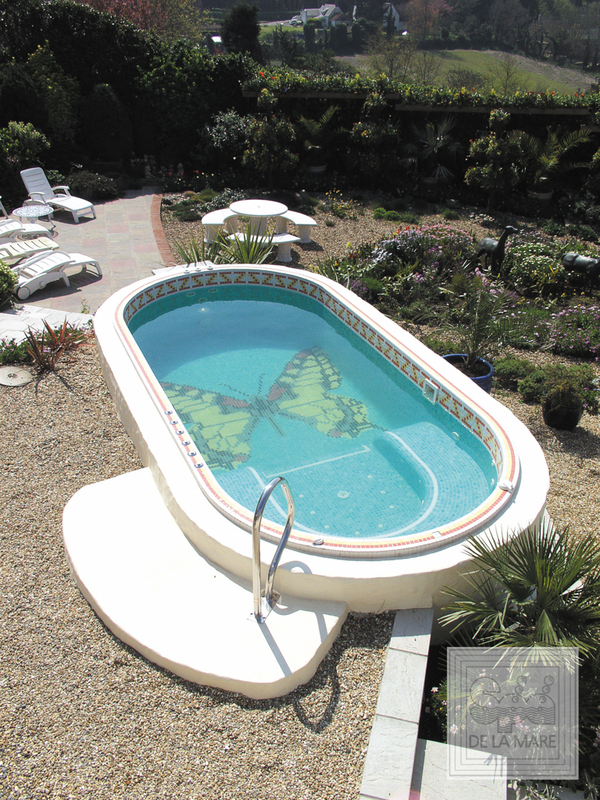 The Cleopatra II SE 2.5 metre wide is based on the same design principles as the standard Cleopatra II 2.5 metre wide Swim Spa, however the multi-jet hydrotherapy massage area is slightly smaller, whilst still allowing for the same standard length swimming pool. 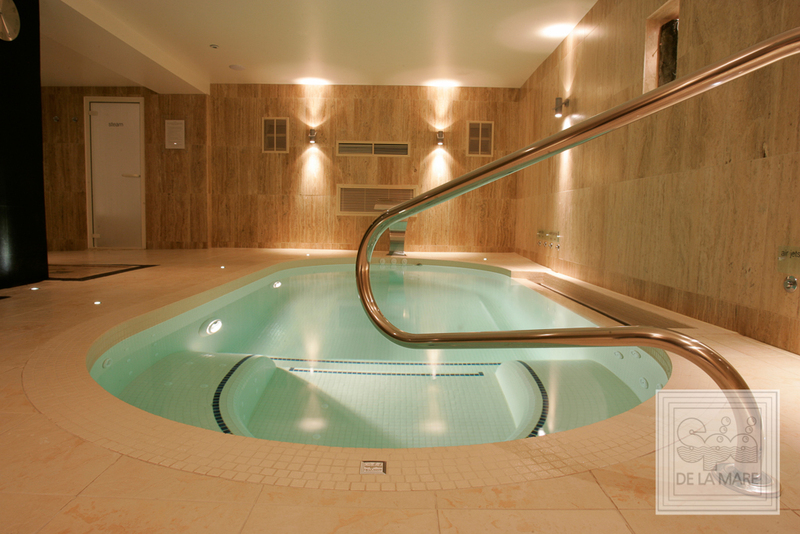 This means you can still have an invigorating swim with plenty of space, and a relaxing and therapeutic massage afterwards. 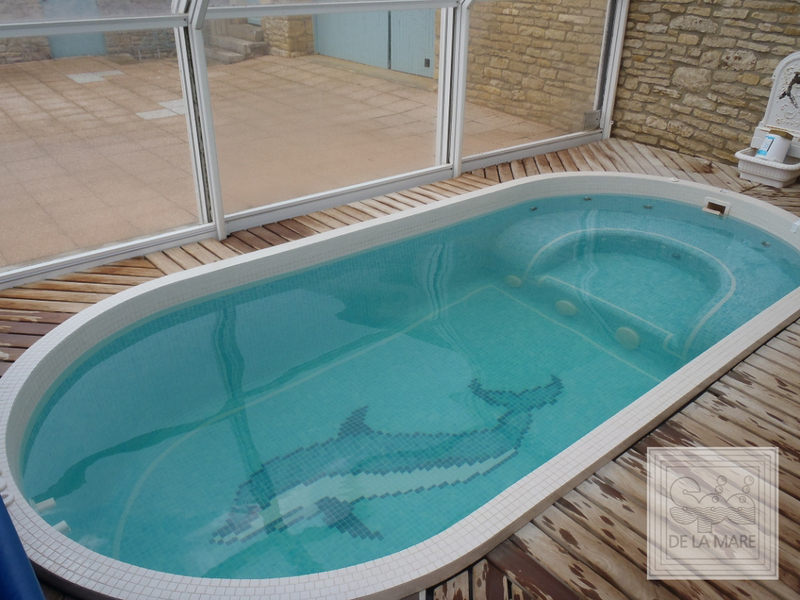 The Cleopatra II SE has been designed with energy efficiency in mind, so you’ll find that having the luxury and benefit of a swimming pool and spa doesn’t put a huge drain on your energy consumption. 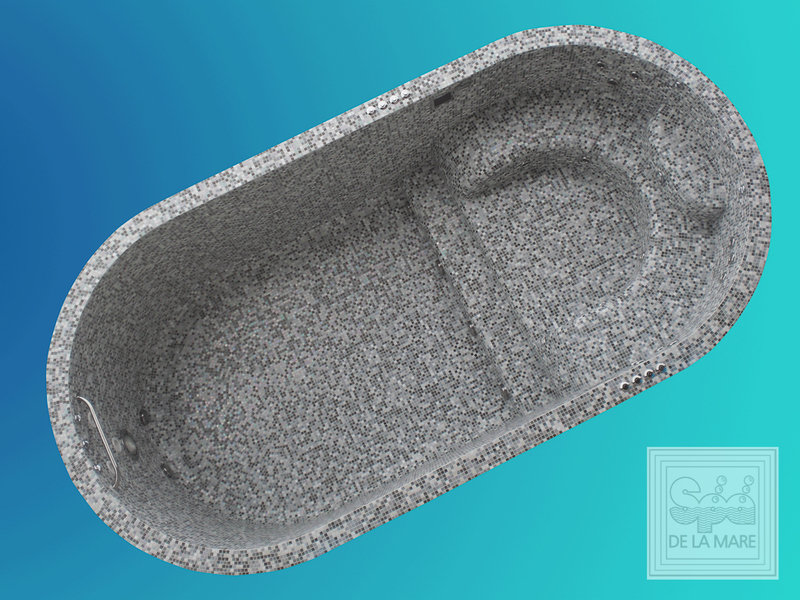 Built with a high density full foam block construction, the base has maximum heat retention properties to maintain the perfect temperature without using huge amounts of electricity. 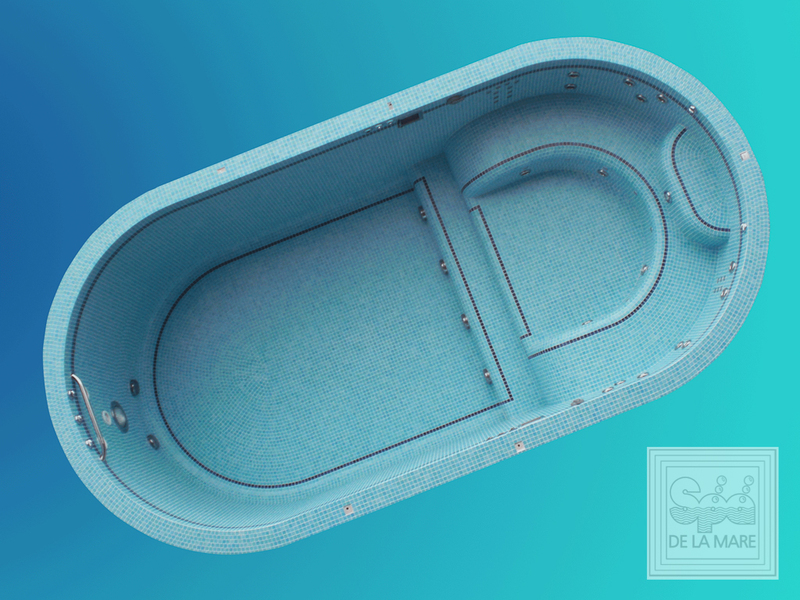 Combine this with the floating heat retention cover and the Cleopatra II SE will always stay at the temperature that suits you. 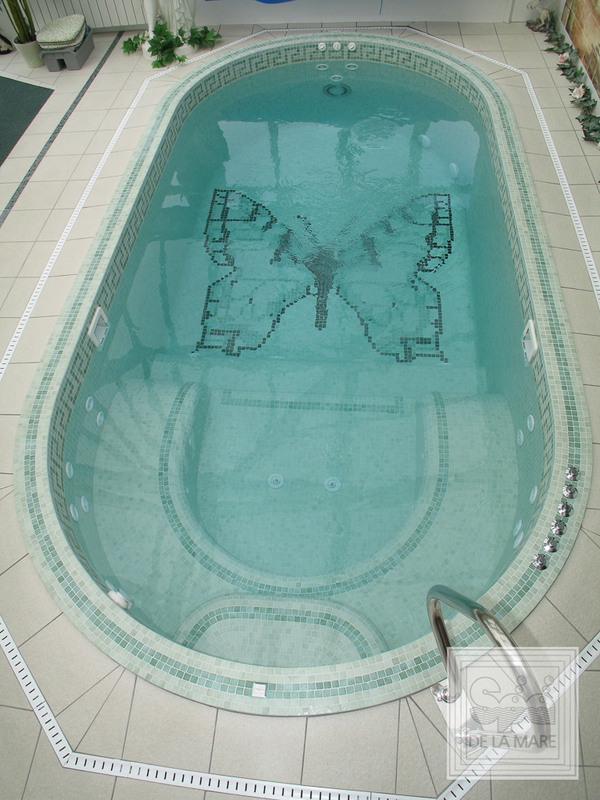 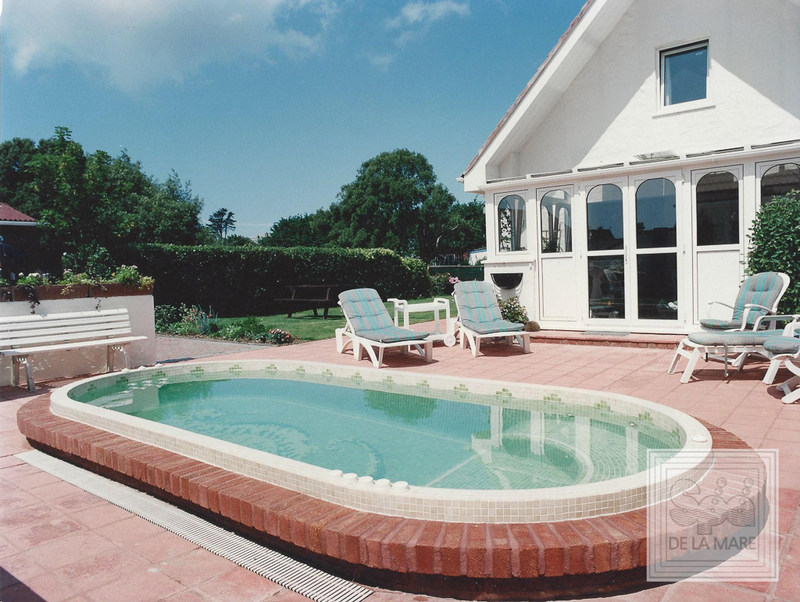 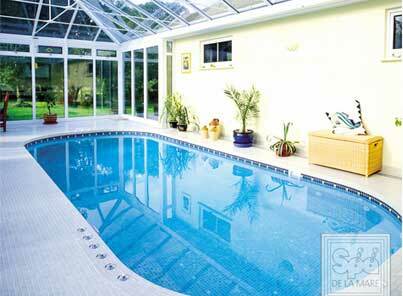 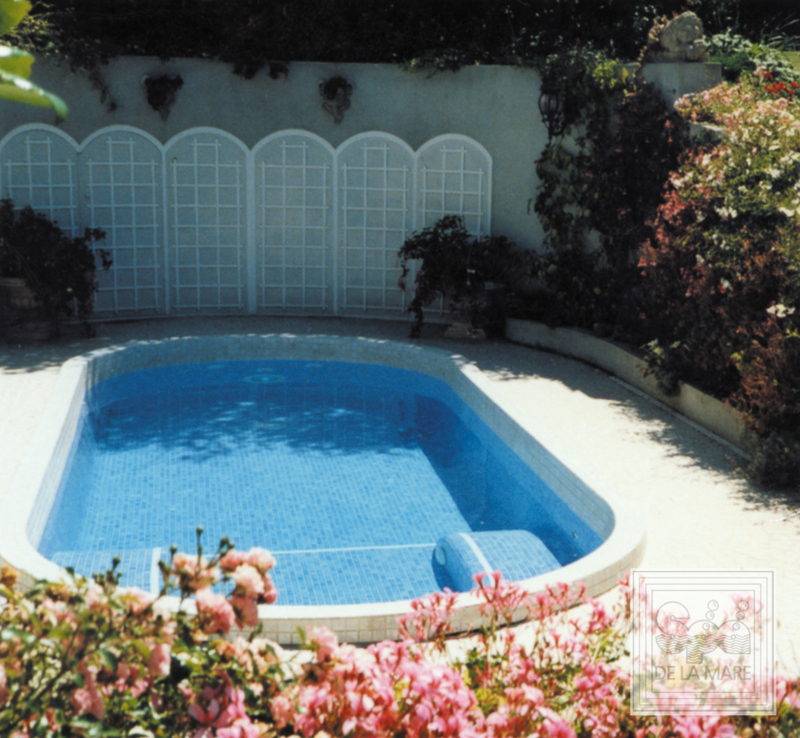 With a Cleopatra II SE there is significantly less maintenance required than with a traditional pool, so keeping the pool clean and at temperature doesn’t have to be a hassle. 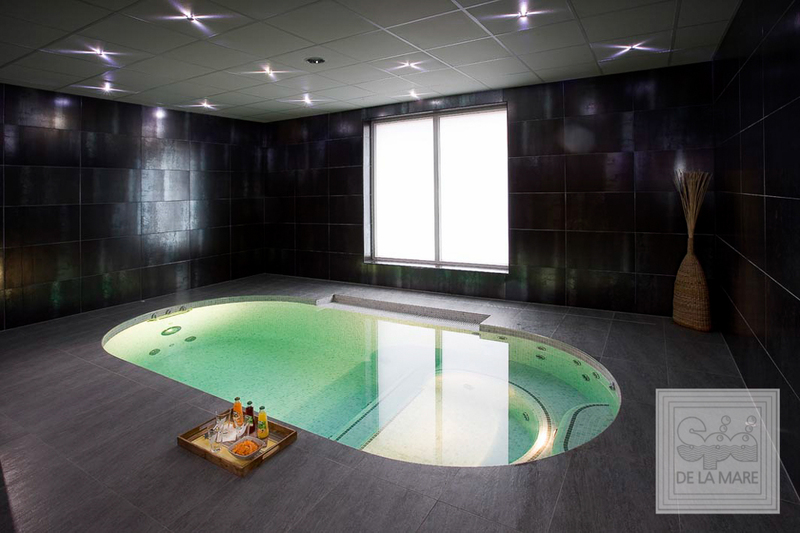 With a high-tech filtration and heating system, the water is easy to keep clean and at temperature, especially with the digital-touch pad control panel in the plant room and spa side. 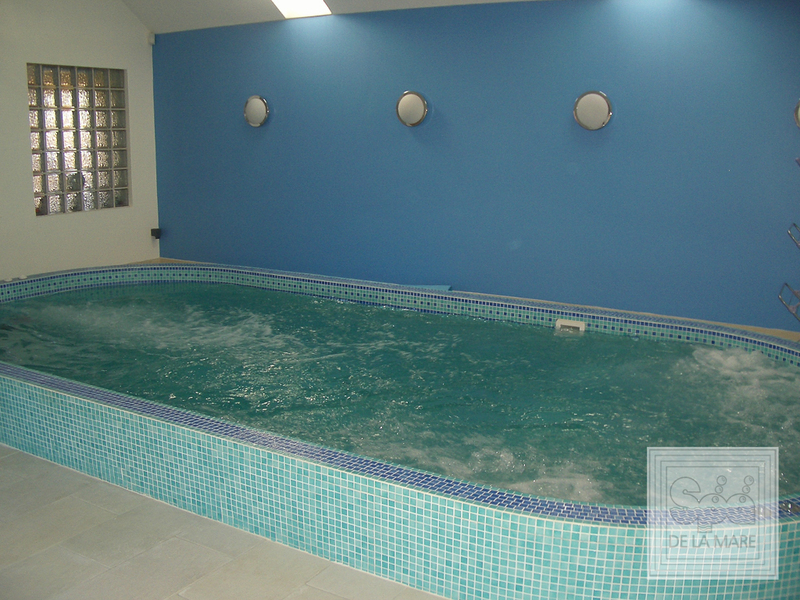 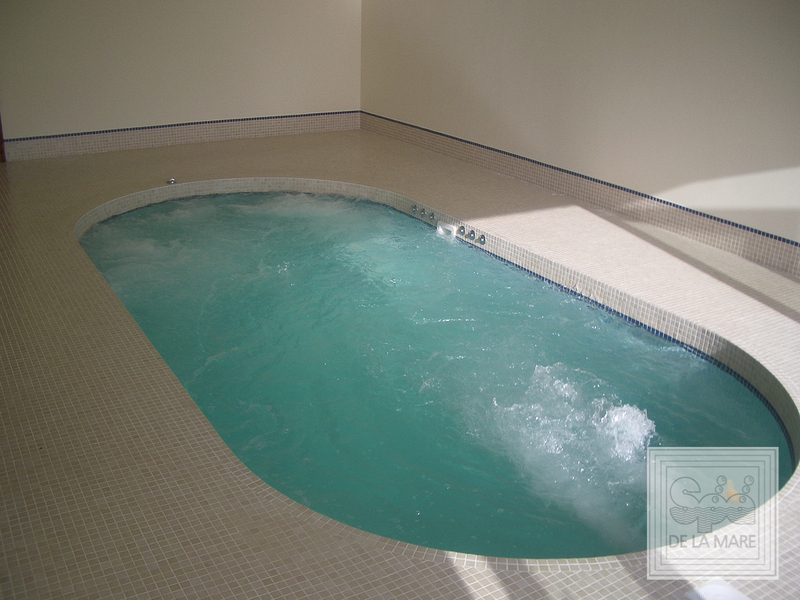 These controls are user friendly and means that you can experience a range of different pool and spa functions, including hydrotherapy massage and adjustable swimming pool currents, without having to step out of the pool. 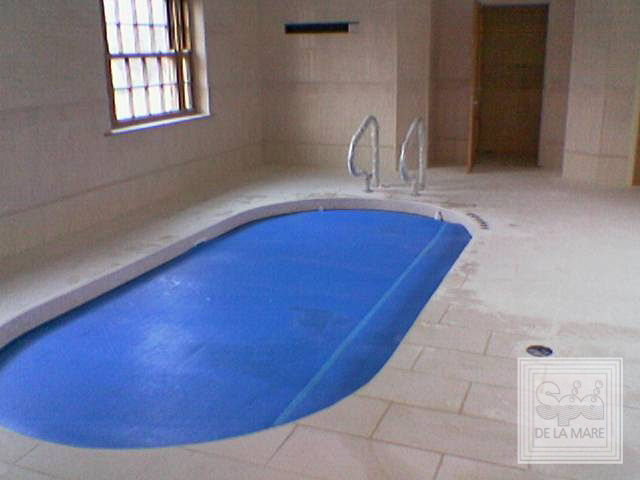 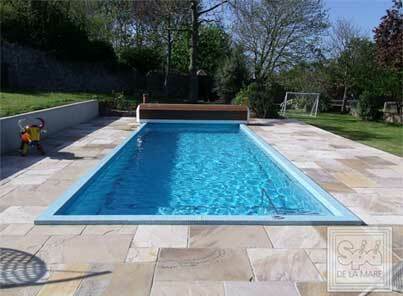 As with all products from Spa De La Mare, you’ll always find an exceptional quality finish and the Cleopatra II SE Swim Spa is no exception. 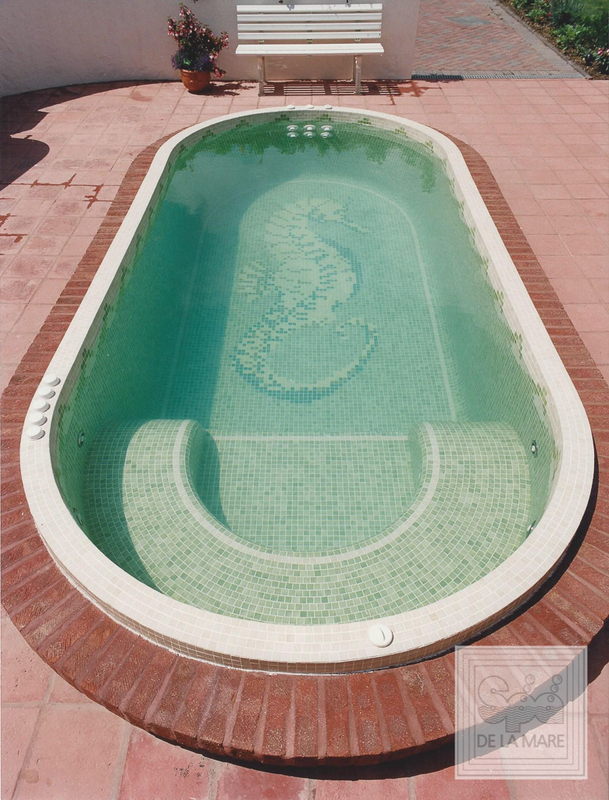 Made to an incredibly high standard, it’s finished with beautiful porcelain Emaux de Braire mosaic tiles and underwater lights.